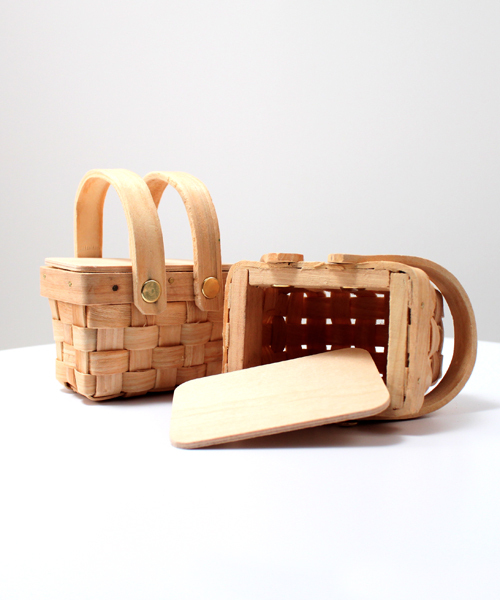 This mini picnic basket comes with a solid lid and adorable double handles. 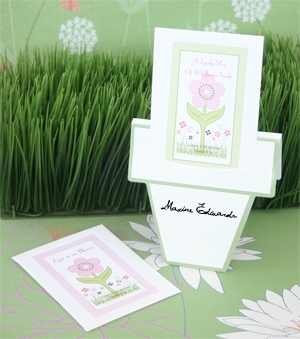 The lid can be simply and decoratively held in place with a pretty wrap of ribbon (not included) tied into a bow. Because the lid is not attached it can can be eliminated all together. 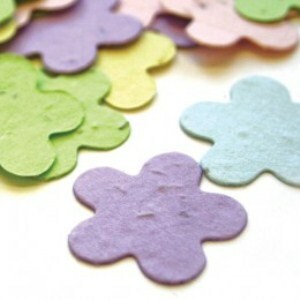 This will accommodate larger fillers such as homemade cookies or similar confections that require just a little more space. 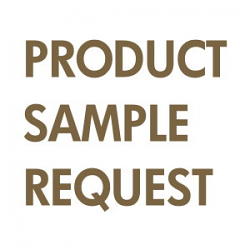 Regardless of what you choose to tuck inside, the resulting favor will have distinctive casual charm. This minature picnic basket is the perfect favor for a wedding, birthday, graduation, baby shower, or other celebration. Ribbon and cards not included. 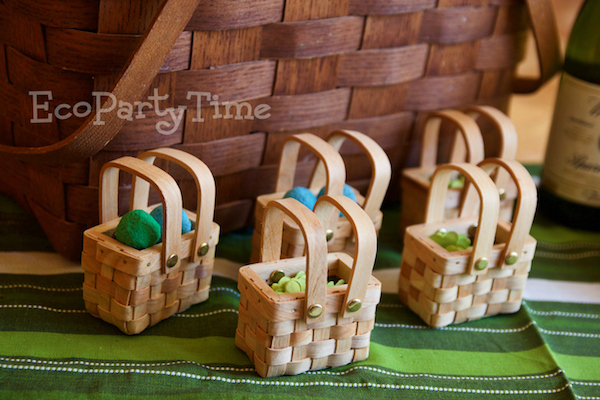 What better way to celebrate Earth Day than with an eco-friendly picnic party? 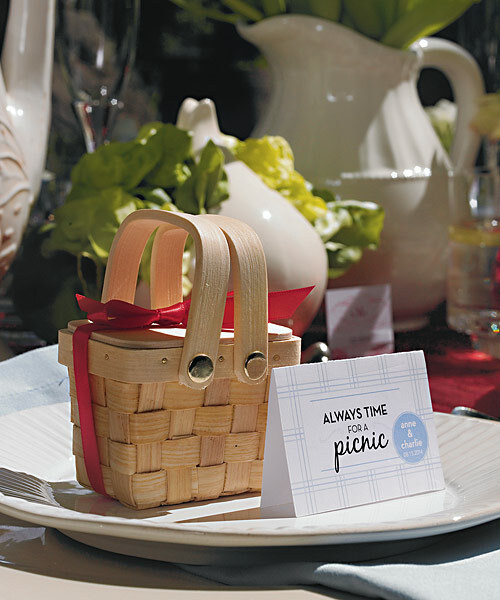 A picnic gives you the chance to get some fresh air on Earth Day. 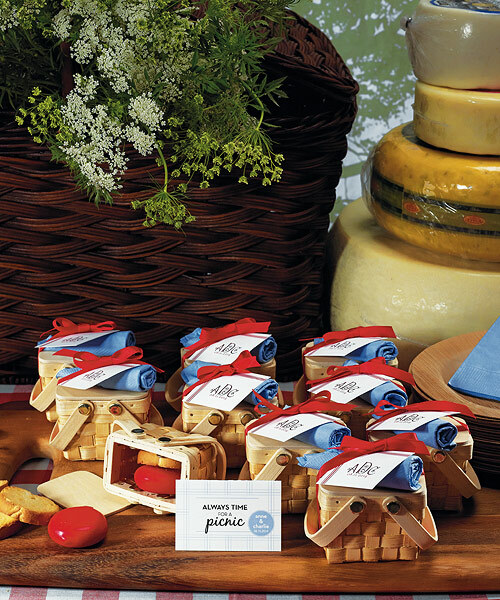 Plus picnics are a unique way to celebrate with your friends. 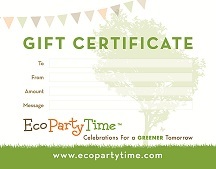 Ecopartytime has basically all the products you need - from favors, to utensils and plates, to decorations! 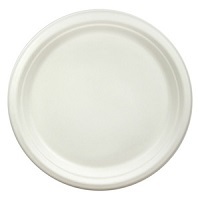 I loved these plates. They are very durable. I was pleased to see how well they held up against BBQ we were serving at our party. I would gladly purchase them again.